BIO-ASH (TM) (patented) . . . a Thomas FX invention, is unique in the world! Ecologically friendly, non-toxic, non-static, easy to use, easy to clean up. BIO-ASH has been the choice of many of the world's leading Special Effects Coordinators. In its first year it was selected by Director Martin Scorsese for use in "Shutter Island" over all other volcanic ash alternatives. BIO-ASH was also used in The Book Of Eli, Terminator Salvation, and in Director Roland Emmerich's production of 2012 Farewell To Atlantis. 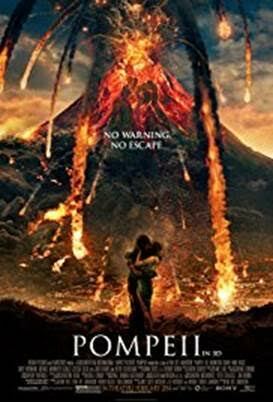 "Your products (Bio-Ash and Paper Cell) that we are using for the Falling Volcanic Ash sequences in the movie Pompeii are looking fantastic. The Director, Paul Anderson, is very happy with the results and the dailies are looking great. I would also like to once again Thank You for always going above and beyond when I phone with a last minute order which it seems is always inevitable in our industry. I look forward to working with you on the next one." 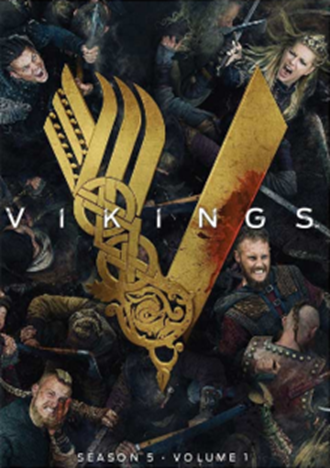 Special Effects Coordinator " Pompeii "
"We achieved fantastic results while using your paper sand products on Vikings after flying it from Canada to Ireland where it was loaded on a truck and traveled by ship all the way down to the Sahara desert for a sandstorm scene. Our director and designer were both very happy with the effect. Always a pleasure dealing with Thomas Fx."